​PATRIOT DAY: TO SHOW YOUR SUPPORT WE WILL BE SELLING RESISTOL PATRIOT FEATHERS AND ACCEPTING DONATIONS FOR DIVIDE CAMP. dEDICATED TO SERVING OUR NATIONS WOUNDED SOLDIERS FROM THE PACIFIC NORTHWEST. 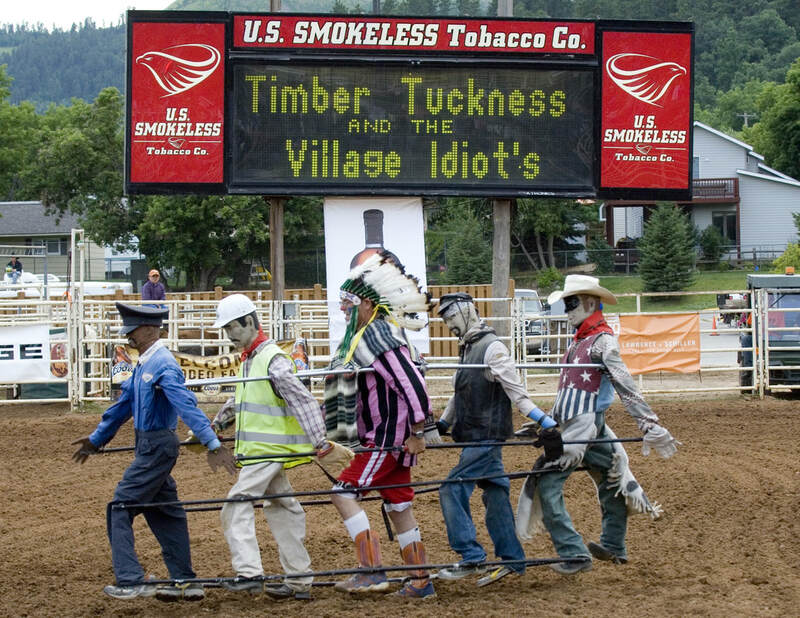 This award is named in honor of the late Harley Tucker, a past northwest rodeo producer and stock contractor from Joseph, OR who helped found Chief Joseph Days in 1946. At the time of his death in 1960, he was one of the nation's largest stock contractors, providing stock and producing over 25 rodeos in the Northwest each year. 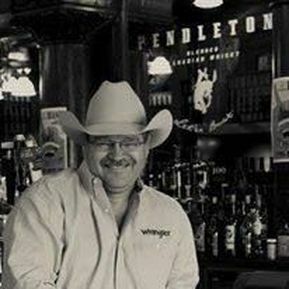 Harley Tucker was inducted into the Pendleton Round-Up Hall of Fame in 1980, the National Cowboy Hall of Fame in 1997, and the St. Paul Rodeo Hall of Fame in 1999. 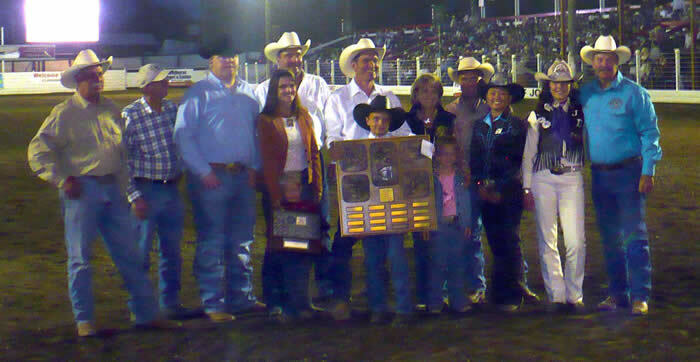 The Harley Tucker Rodeo Series Award, sponsored by Farm Supply Distributors and the Tucker family, formally known as the Harley Tucker Memorial Award, was first started in 1970. Recognized at the Saturday evening Chief Joseph Days performance with a hand crafted belt buckle and $3000.00, the award goes to the cowboy or cowgirl scoring the most points in a combination of the Eastern Oregon Livestock Show in Union, The St. Paul Rodeo in St. Paul, The Elgin Stampede in Elgin and Chief Joseph Days in Joseph. If the award is earned three times, the contestant receives an accumulating purse. In 1982, Butch Knowles of Heppner became the first three-time winner and earned $5,100. In 1990, Rocky Steagall of Irrigon became the second three-time winner and received $3,100. In July of 2008, Brad Goodrich became the third three-time winner of the accumulatve award and received $10,500. The next three time winning purse now stands at $2,500.00. 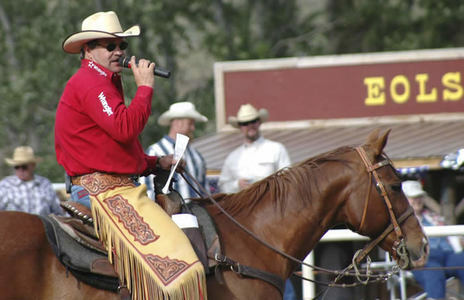 PRCA RODEO ANNOUNCER Steve Kenyon is one of the busiest rodeo announcers in the country, appearing at more than 40 rodeos annually, writing for two different rodeo publications, and hosting the radio program Rodeo Profiles. Steve is still the voice of his very first PRCA Rodeo, the Eastern Oregon Livestock Show in Union, Oregon, which he announced for the very first time in 1993. Steve has twice been selected as the alternate announcer for the Dodge National Circuit Finals Rodeo. 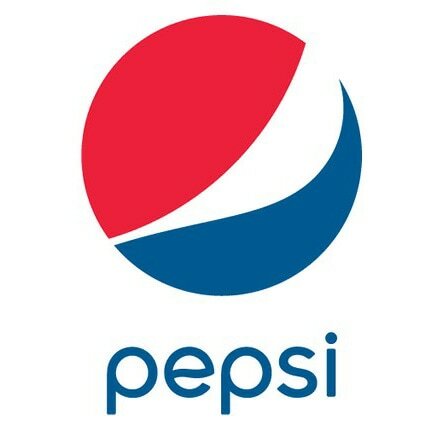 He has again been selected to announce the Columbia River Circuit Finals Rodeo, this year will be his fourth Columbia River Circuit Finals appearance. 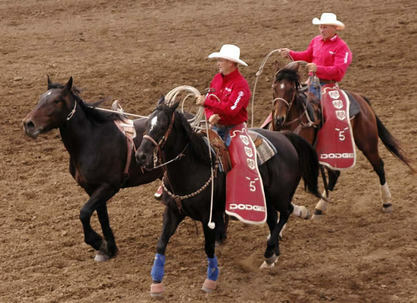 He also worked the Columbia River Circuit Finals in 2001, 2004, and 2005 and the Turquoise Circuit Finals in 2003. This year Steve will appear at rodeos in his home state of Oregon, in Washington, Idaho, Montana, California, Arizona, Wyoming, and South Dakota. 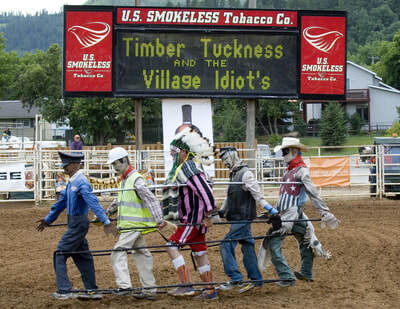 In addition to great rodeo events like the Pine Country Pro Rodeo in Flagstaff, Arizona, the Livingston Round-Up in Livingston, Montana, the Crystal Springs Ranch Rodeo in Clear Lake, South Dakota, Steve also annually appears at the Mule Days Celebration in Bishop, California, and the $100,000 Montana's Richest Calf Roping in Kalispell, Montana. Last year, Steve was a part of the first annual Tribute to Chris LeDoux Rodeo in Casper, Wyoming. Steve has made his living behind a microphone since he got his first radio job at his home in Klamath Falls, Oregon when he was 17 years old. He will bring that love of radio and his knowledge of the sport of rodeo to the "Rodeo Profiles" radio program. Steve Kenyon received a Bachelor's Degree in Communications with an emphasis on broadcast journalism when he graduated from Linfield College in 1982. He currently writes for two well recognized rodeo publications. His work appears every month in the WPRA News, the official newspaper of the Women's Professional Rodeo Association, and in the Competitor News. 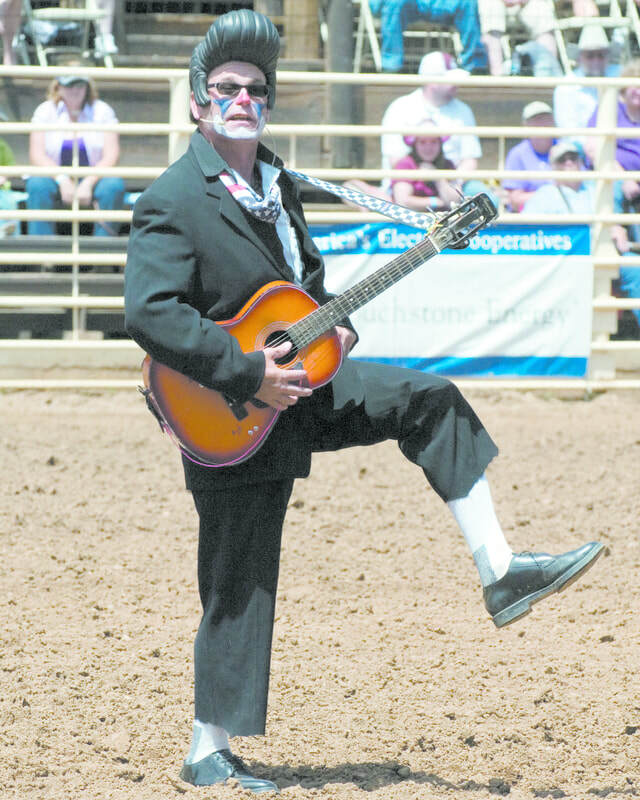 Steve Kenyon is 46 years old and comes from a family of rodeo participants. His wife Tracy is a Columbia River Circuit Finals qualifier in the barrel racing event. His son Phillip is a sophomore at Oregon State University and a past Jr. World Champion at the prestigious Barrel Futurities of America barrel race in Oklahoma City.